Bulletproof Helmet (BPH-S02) that we offer is well tested and therefore, is the perfect option on which buyers can easily rely. We are counted among the top companies, which are engaged in manufacturing, exporting and supplying Bulletproof Helmet. It is manufactured by employing high-grade basic material under the keen observation of experts so as to ensure its quality and durability. 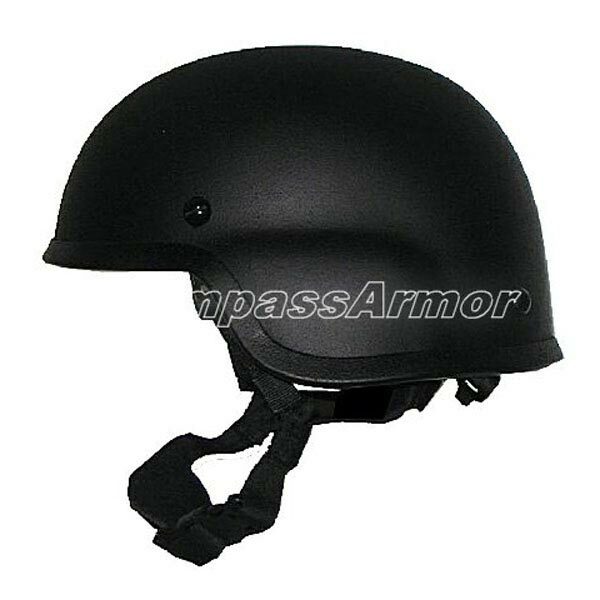 One can place retail as well as bulk orders for the helmet with us. This helmet is a functionally enriched style, with more humanized design features and accessory attaching capabilities. Mich style Helmet provides excellent ballistic and impact protection and allow for maximum sensory & situational awareness for the soldiers as they offer an unobstructed field of view and increased ambient hearing capabilities. Being lighter, it sits more comfortably on a soldiers head. They also feature special suspension systems which allow a soldier to carry out their missions more effectively when wearing body armor. Compatible with current NVDs, Communications and NBC equipment.